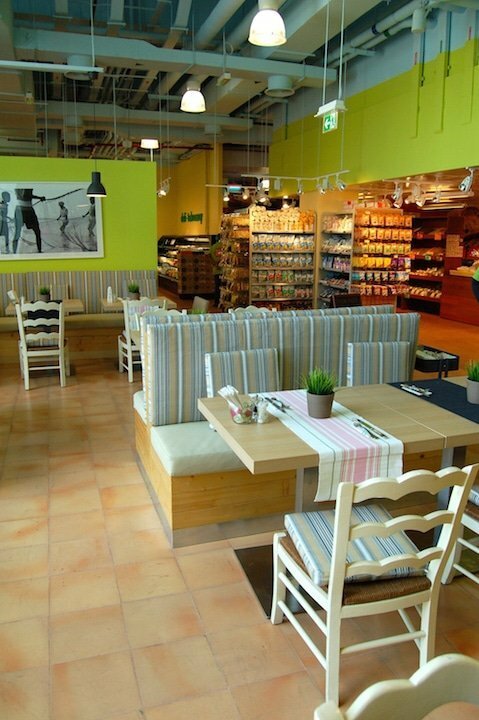 As you may already know by now, a second branch of the Organic Foods and Café opened in Abu Dhabi in November, but this time in the city, and also, this time complete with a café! The first time I went along to check them out, the café wasn’t yet open, so I was looking forward to get along there and see what they have to offer now that it is up and running. 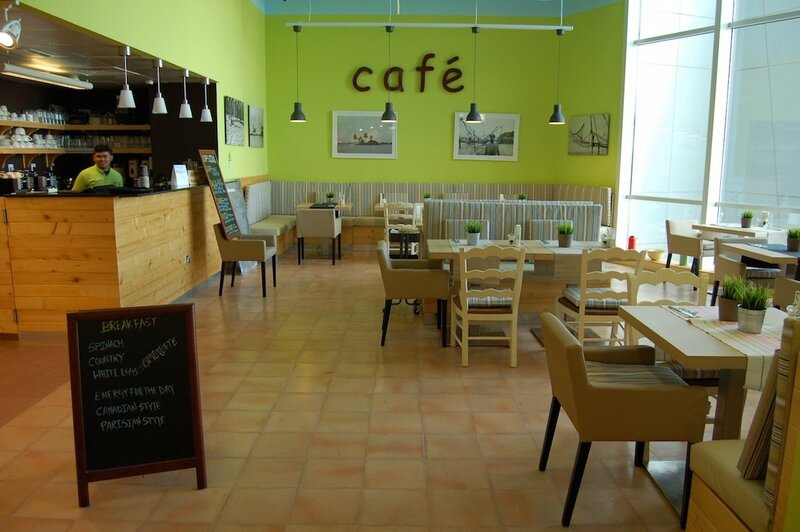 The café is a bright, clean and simple but comfortable space set at the back of the store next to the bakery. 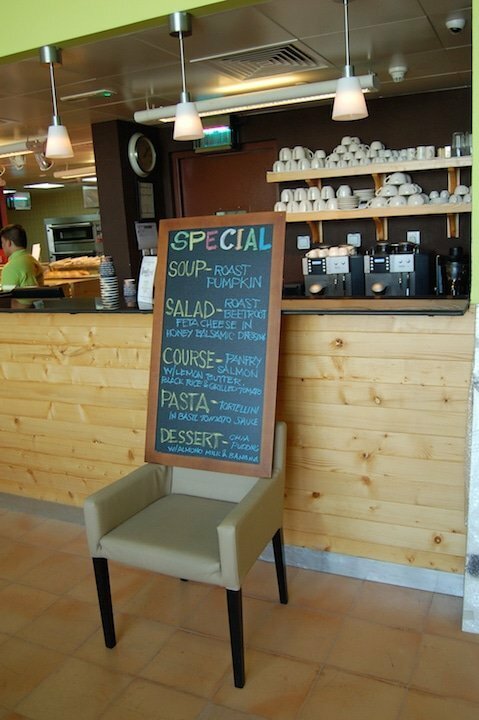 The café day starts with breakfast which is served from 9am, and the daily specials board showcases that days menu options. The food changes daily so you will always have something different to look forward to, and of course, everything is freshly prepared on the day using organic and seasonal produce. There’s also a range of juices and smoothies, both green and otherwise which is good to note – I do love a good freshly extracted juice! I turned up on the right day it seemed as I was pleased to see they had one of my favourite soups on the menu – roast pumpkin. 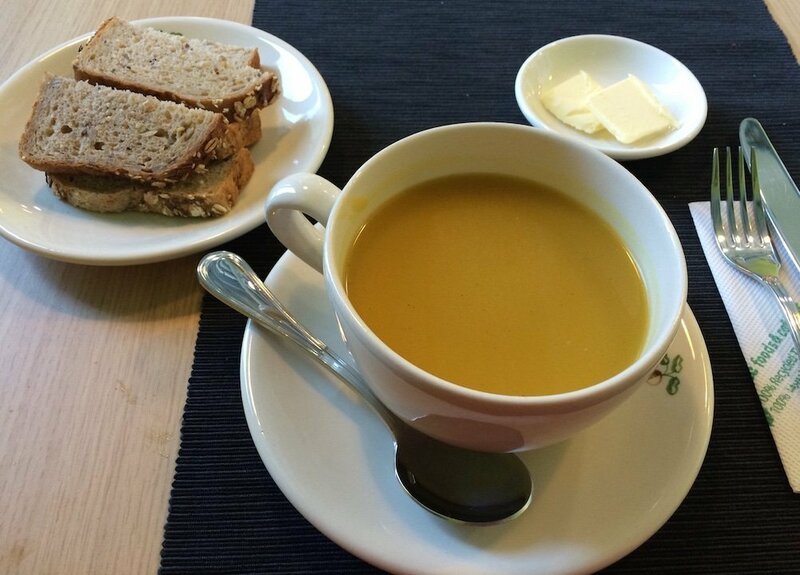 The soup was served with a generous portion of organic quinoa bread and butter, so really it would have been fine as a lunch in itself, but I was excited to try several things from the menu and had already ordered the pasta as well! The soup was fresh, hot and delicious by the way, as of course was the fresh bread. 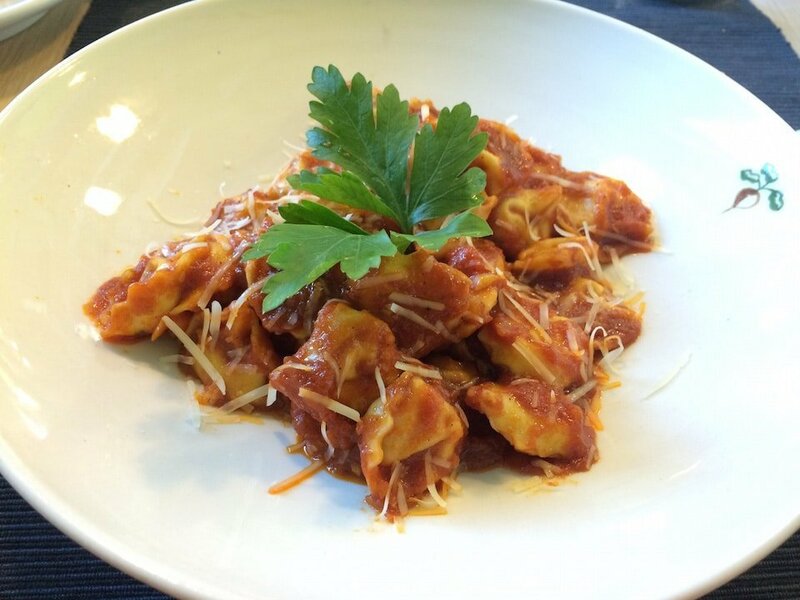 I ordered the tortellini in basil and tomato sauce which was also fabulous. The sauce was so tasty and fresh – it takes a flavoursome sauce like this to remind you how bland those mass-produced ones from jars are if you ever use those – there’s just (as you’d expect) no comparison to the real thing, sadly something that in today’s world of convenience foods in cans, jars and packets that can be all too easy to forget. And despite having already eaten the soup to start, I still managed to polish off the plate of pasta as it was just so good. 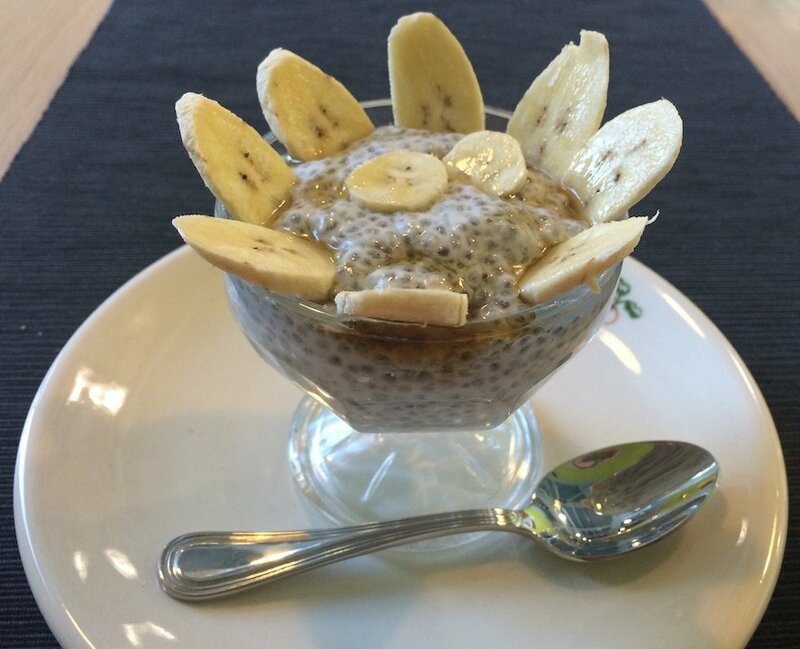 I wasn’t planning on having a pudding but decided to give it a try for the purpose of giving you as much info as possible in this post, and went ahead with the chia pudding with almond milk and banana. Well, if I’m going to have a pudding, it may as well be one containing a superfood right?! I wasn’t entirely sure what to make of it and whether I would like it at all – things I do in the name of research eh?! 🙂 The dessert arrived and the consistency was very thick and sticky but surprisingly different to taste than the appearance had led me to believe. The chia seeds were softened by the mixture and I normally don’t like almonds at all but the almond milk flavour was very delicate and gently sweet. I have to say I was left impressed, despite perhaps having been a little hesitant before tasting! I visited the café at lunchtime and the clientele was surprisingly varied, from business people in the area or from nearby offices who clearly visited regularly despite the range of other food options available at the Nation Towers, through to your die hard organic food fans – it all goes to show that the food is the winner and speaks for itself. It’s definitely an exciting opening for the capital and hopefully it will continue to grow and expand their offering as the business gains more followers and converts down here. The shop is also a decent size and stocks a wide range of everything organic you can imagine – after having searched other supermarkets locally high and low for Himalayan salt recently I was pleased to finally find not just one type, but a variety of the stuff there, all with reasonable prices too. My other favourite from there is their organic turkey slices – I find sliced meats here in most shops are just terrible – they’re so processed and filled with additives and nasties that they barely resemble the original meat so this is an über exciting find for me – and I can testify that it is just amazing in sandwiches! Yum. 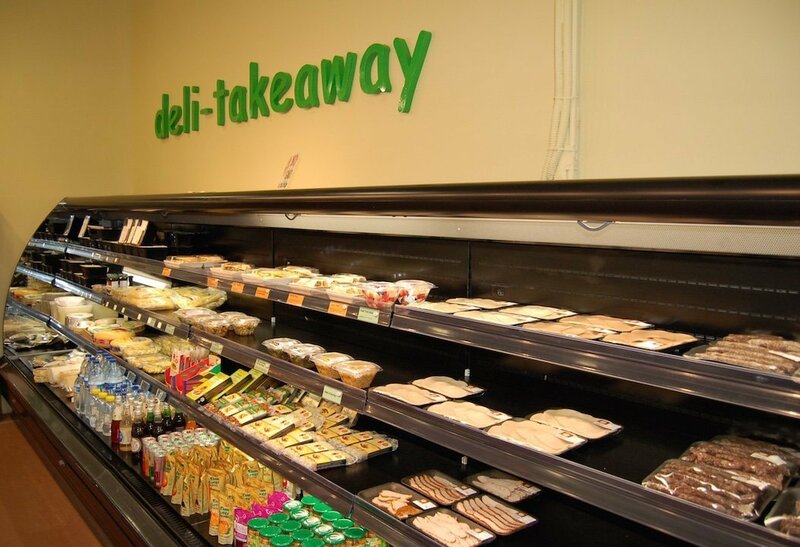 As well as all of this there’s also a ready-made takeaway foods fridge with wraps, sandwiches, salads and more – all marked clearly as to which dietary requirements they meet – vegetarian / vegan and so on. The new Organic Foods and Café is open in the Nation Towers Galleria on the Corniche from 9am to 11pm daily – directions are here if you need them although you can also shop online and have it delivered (yes, they do delivery in Abu Dhabi!) through their website by clicking here. Watch out for their special dates where you can get 20% off on the Friday and Saturday before the third Saturday every month and 15% off on the first Sunday of the month too! The original smaller store is at Masdar City and is open from 9am to 7pm from Saturday to Thursday. Thanks for the review. I only hear good things about this place so your article really makes me want to go ! Being a die-hard organic food myself, I wonder what we look like, are we so easy to spot 😉 ? Thank you Lindsey for such a great article! Glad you enjoyed the food at the Of&C ! Thanks! Yes, you can’t complain over healthy and super fresh!